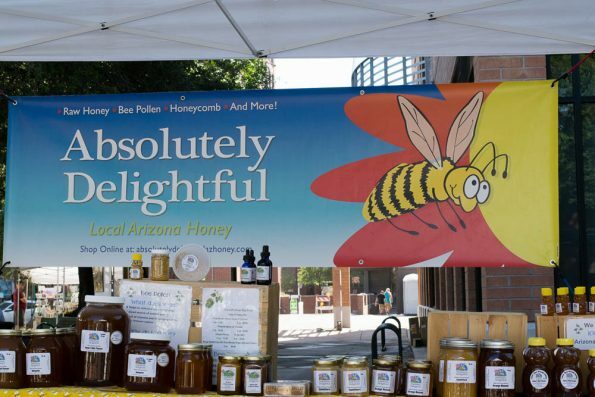 The Downtown Tempe Authority has announced the launch of a new maker-centric market on Sundays. 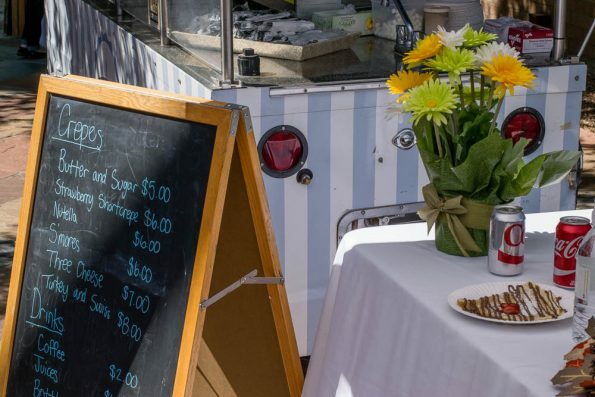 Perfect for locals, visitors and Valley residents alike, the 6th Street Market will now take place at the base of Tempe City Hall from 10am until 4pm. The newest Valley artisan market will be offering an assortment of 30+ local artisans, food booths, live music, and yoga classes by Tempe’s donation based studio, Yoga to the People. The weekly event offers family‐friendly fun with no admission, and free parking is available at the City Hall Garage just east of the market as well as throughout the downtown footprint. All artists and vendors are local and have been vetted to supply only locally‐produced items including artwork, jewelry, hand‐made soaps, woodwork, wirework, unique finds, gifts, interactive art projects and more. With a multitude of breakfast and brunch options nearby, Downtown Tempe makes for the perfect place to be on Sundays, now offering an additional shopping experience for home and gift items, as well as an opportunity to support the local arts community.